If you are in the downtown area of Charleston, NC either on business or pleasure, you must come and check out our culinary tour. This adventure will give our guests a chance to explore the history this beautiful city has to offer while enjoying some of the finest cuisine around. 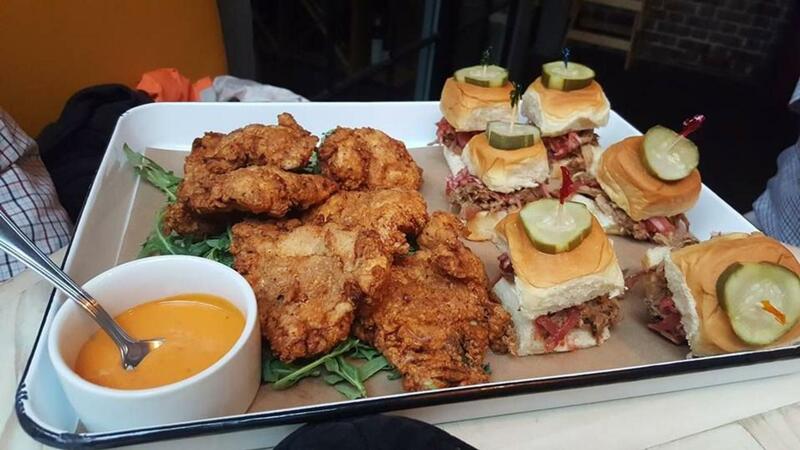 The Downtown Charleston Culinary Walking Tour will depart at 2 pm from the Cumberland St&period; Smokehouse after meeting up with the local tour guide. During the tour our guests will not only listen to our guide about the culture and cuisine, but they will also be able to see for themselves the most popular areas of the city, including the landmarks and the cities most historical sections. During the 3 or 4 stops the tour will make a the restaurants, our guests will sample dishes at each one, and the last one will consists of a dessert. With all the sample dishes a complimentary beverage will be provided for our guests anything besides alcohol which will also be available for additional fee. If you are in need of a special requirement to their meal due to allergies or anything else, feel free to let us know during the booking of the tour. When booking the tour, don't forget to let us know about any allergies, and or the walking part of the tour dress as comfortably as possible. Go ahead and plan the most of your Charleston vacation today!!! 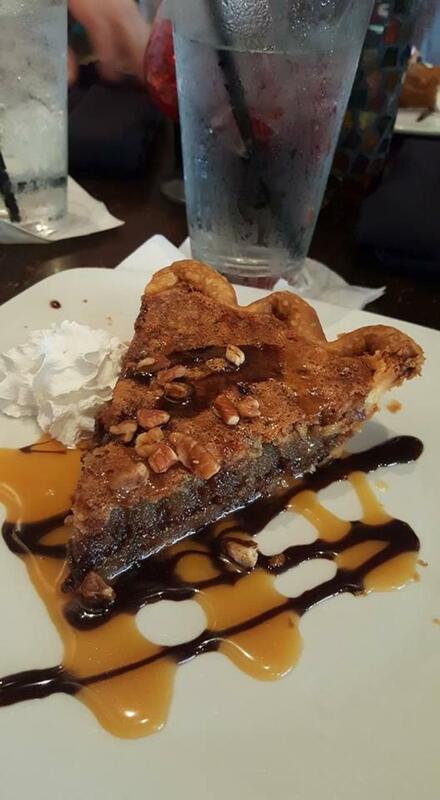 After meeting your foodie guide at the Cumberland St&period; Smokehouse in downtown Charleston, you will begin your walking tour and visit 3-4 restaurants, where you'll sample dishes at each, and then a final stop for dessert. Each visit lasts 20 to 30 minutes, and you'll be seated to rest your legs. For most people, the amount of food served is enough for a meal. As you enjoy walking through this historical section of the city, listen to stories about Charleston's culture and cuisine from your guide, who points out landmarks along your route. This wonderful experience will end within walking distance of your starting point. *Please advise about Allergies in the (Special Requirements section) during check out! Tour ends within walking distance of the starting point, near downtown hotels and parking garages. Please advise about Allergies in the (Special Requirements section) during check out! Tour departs from Poogan's Smokehouse, located at 188 E Bay St, Charleston, SC at 2:00pm - Please arrive 15 minutes early to check in. Thursday and Friday. Tour departs from 129 Meeting St., Charleston, SC 29401, inside Eli's Table - Please arrive 15 minutes early to check in.